If you love spending time outside and want to incorporate more of nature’s beauty in your home, consider adding a sunroom with Factor Design Build. Every person in the home may have their own favorite parts or spots in the house, but a year-round sunroom is an area of the home that can be used and loved by all. 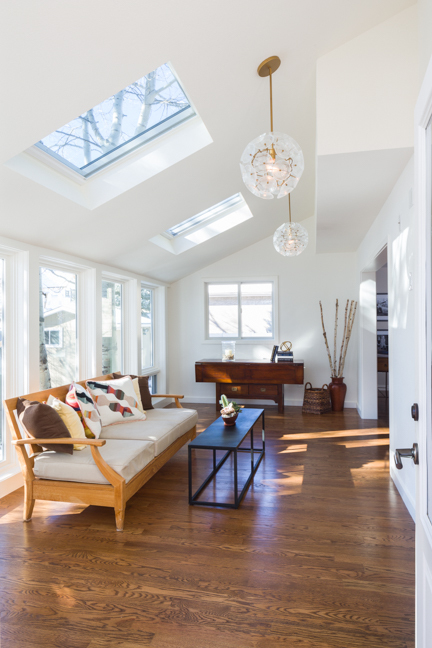 Opportunities for function and entertainment are endless when you decide to add a sunroom into your home’s floor plan, but here are just 5 reasons why a sunroom is a solid investment. From the sun and trees to clouds and even thunderstorms, foliage and scenery are a beautiful addition in any home. Sunrooms allow you the opportunity to not only see the nature surrounding you whenever you’d like, but also an opportunity to bring it into your home and use it as a part of your decor and everyday life. Even in the worst weather, you can enjoy how it looks from your beautiful sunroom and be part of the world around you. The cold or undesirable conditions outside don’t have to stop you from enjoying how it all looks from your year-round sunroom. Colorado is known for some crazy weather patterns – whiteout blizzards but temperate winters, hot and sunny summers but beautiful evening sunsets. 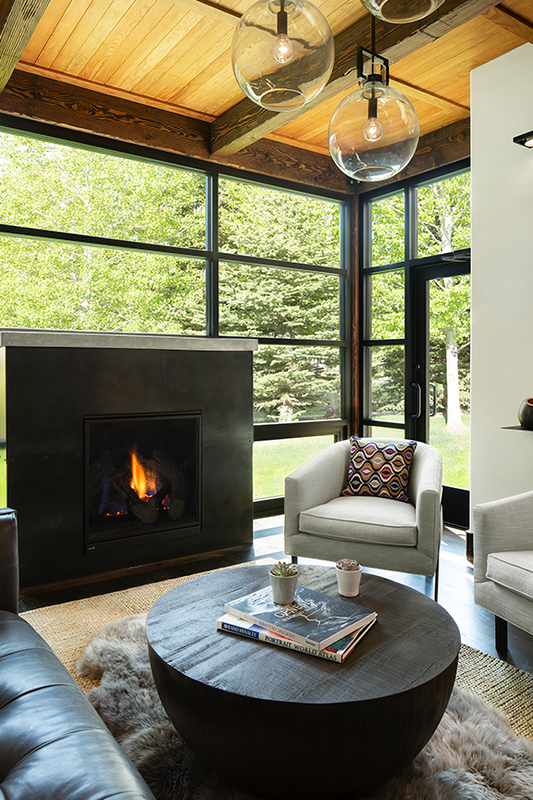 With a sunroom, you can enjoy Colorado climates no matter the time of year. Unlike porches and decks, you can use your sunroom even during the colder months as extra living and entertaining space. Since your sunroom will be enclosed, insulated, and heated, it can be used no matter what it’s like outside. The bright, openness of your year-round sunroom can provide a gathering space that can be used any time of day, any time of year. Sunrooms provide additional functional space for you to use that can also be added into the total square footage of your home. Any time you add usable square footage to your home, its resale value is likely to increase as a result. Aside from the resale value possibilities, potential buyers in the future will also appreciate the open, beautiful space provided by the sunroom. Porches and decks are typically used to relax or cook for friends and family, but the function is limited to the weather. 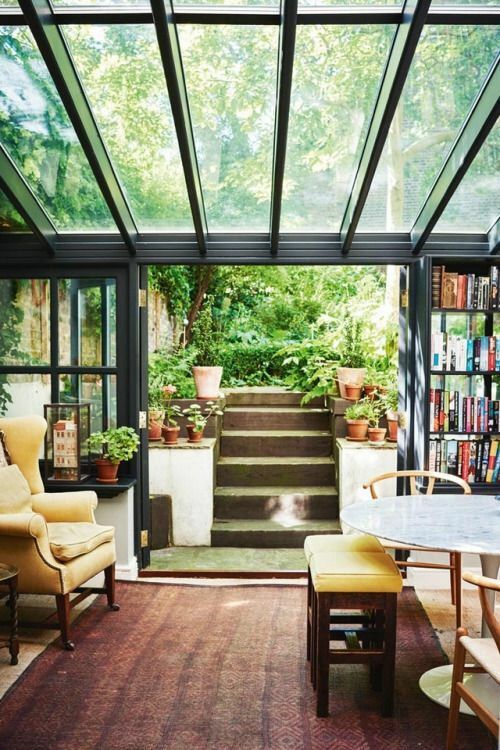 Sunrooms, on the other hand, can be used for relaxing on comfortable furniture and taking in the scenery, but can also be used as a playroom, dining area, an exercise room, or even a greenhouse for your indoor garden. Gather with friends and family or relax by yourself with a cup of coffee. Not only beautiful to be in, but the sunroom’s function is only limited by your imagination. Sunrooms are a fairly straightforward and easy way to add square footage and livable space to any home. Unlike many other remodels, sunrooms can be designed, built, and be ready to be used within a short timeframe. It generally does not take much to prep a house for the addition, and creating the open space takes less material than most other remodeling projects like kitchens or baths. Sunrooms may be quick to build, but aren’t boring either since the blank surface provided by a sunroom can be personalized and designed for your unique taste and needs. 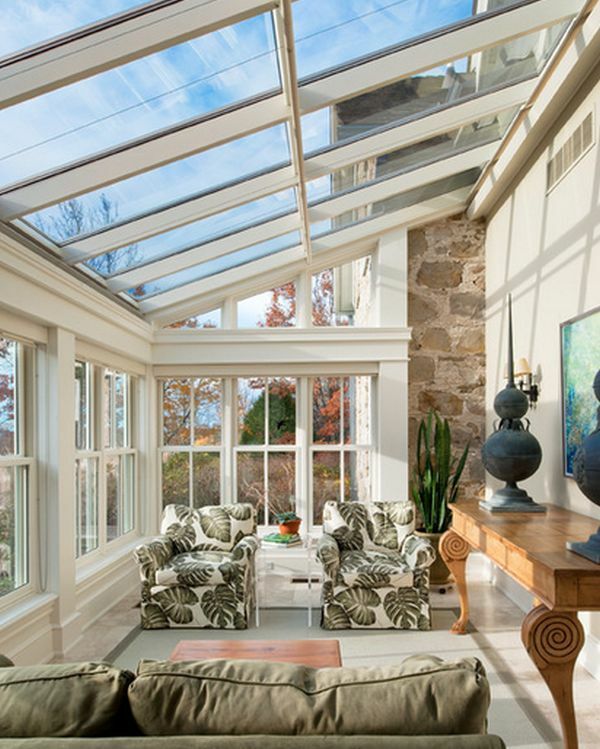 A year-round sunroom can add value, space, function, and beauty to any home. For answers to any questions you have about turning your dream home into a reality, contact our trusted professionals at Factor Design Build.